Best Car Insurance Companies in India : In India, car insurance is not only legally mandatory but also advisable to have one. In Indian driving conditions one should be prepared at best to make up for any miss happening that can take place any time. If you buy a new car, you have to opt for an insurance policy. Even if you are driving your old faithful car for years you have to renew its insurance every year before the current active insurance policy expires. As per the rule, only a third party insurance is mandatory. However, it is advisable to go for a comprehensive insurance to have your car shielded for various situations. It’s obviously better to be safe than sorry. 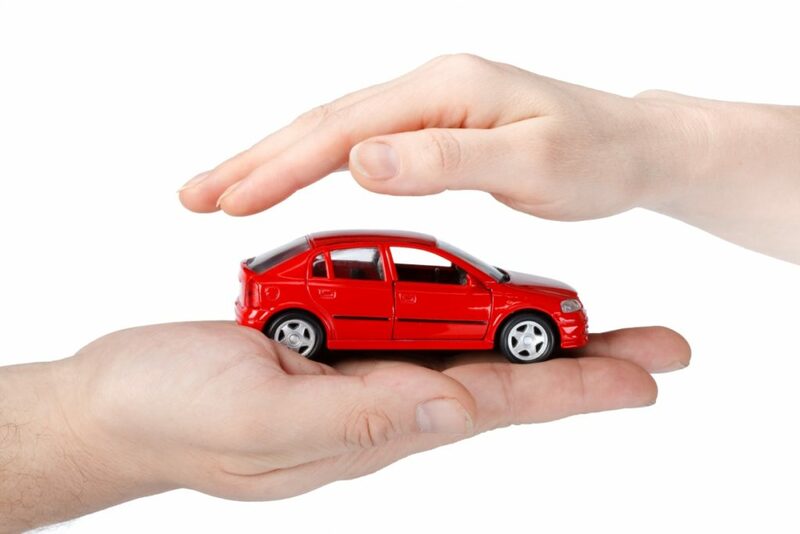 It might be difficult to choose the best car insurance companies in India from which you can get your car insured. This is because there are way too many car insurance companies in India. To help you with this we are coming up with a list of top 5 car insurance companies in India. Bharati Axa , founded in 2008 is one of the most reputed car insurance companies . The company received ISO 9001:2008 as well as ISO 27001:2005 certification in the very first year of its operation. Bharti Axa has already sold 3.5 million policies till date which is a testimony to the faith, car owners have shown in this company. One can get an insurance policy for a new car instantly without having to go through long procedures of lengthy paperwork. You must have heard this companies name if you have got your car insured. Or it is likely that you have got your car insured from this company. 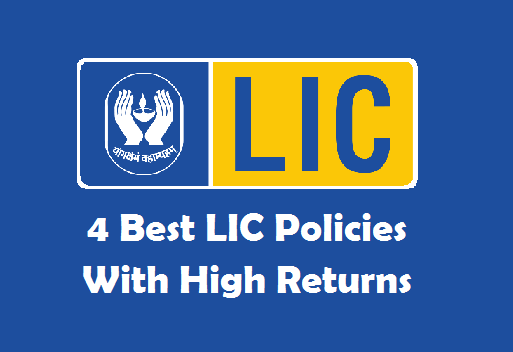 This state owned company is one of the best car insurance companies in India which has got an iAAA rating by ICRA and awards like ‘best bank and financial institution award’ and ‘best public general insurance award’ . Oriental Insurance might just be the best car insurance company in 2017 from which you can get your car insured. New India Assurance, just like Oriental Insurance is a highly trustworthy name in the field of car insurance in India. New India Insurance is a government owned entity, which boasts of a strong infrastructure, human resource and capital. This is the only insurance providing company in India to get an A- (Excellent) rating by A.M.Best Co. This is enough to put your trust on this company’s services. United India Insurance is another great state owned car insurance providing company car in India. It has provided excellent services when it comes to car insurance for decades now. United India Insurance is one of the leading insurance companies in Asia. It can be a great choice for getting your car insured from the best car insurance company in 2017 in India. In private sector, Tata AIG is one of the oldest car insurance companies in India. It is one of the best companies to get your car insured from, if you are looking for this service from a private sector company. Now with its Go Digital campaign TATA AIG is one of the most sought after companies to get your car insured from a company that provides instant services without much paper work. It is advisable to go for a comprehensive insurance as it comes handy if your car gets stolen or gets involved in any accident. The above list of top 5 car insurance companies in 2017 in India should definitely help you select the most suitable company to get your car insured from.